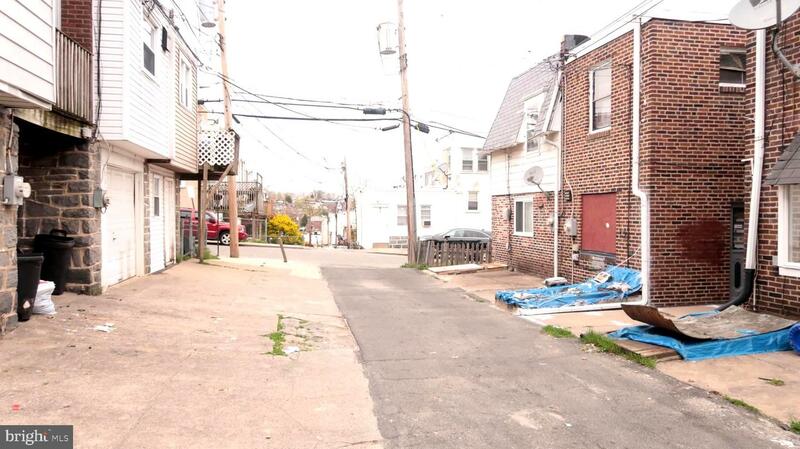 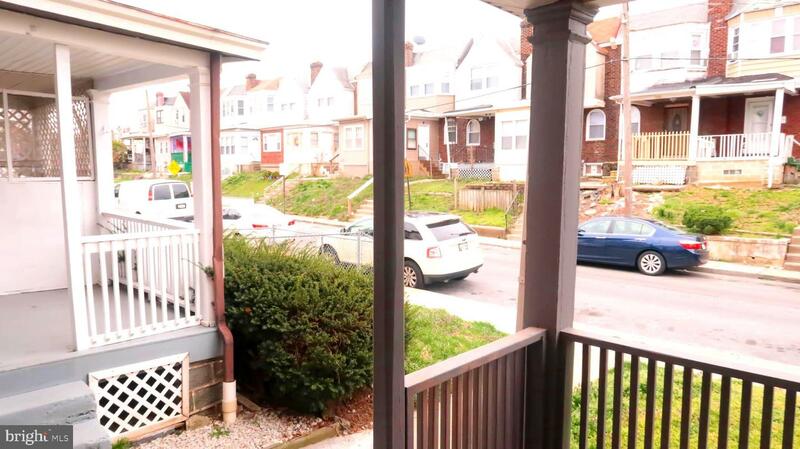 This Upper Darby Charm is awaiting its new owners. 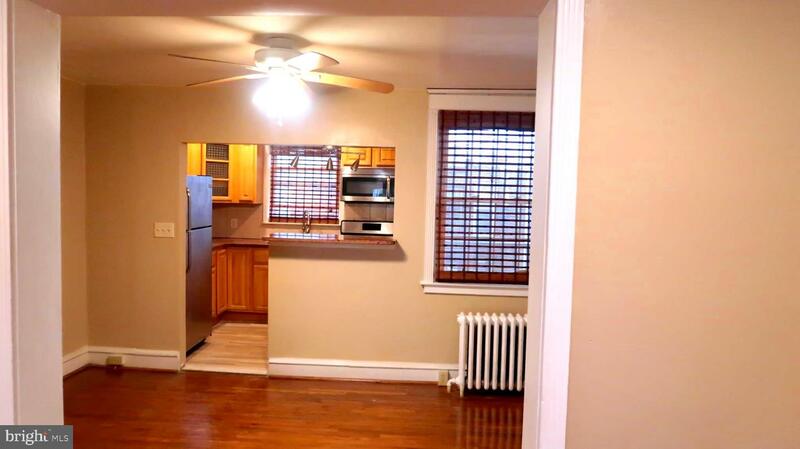 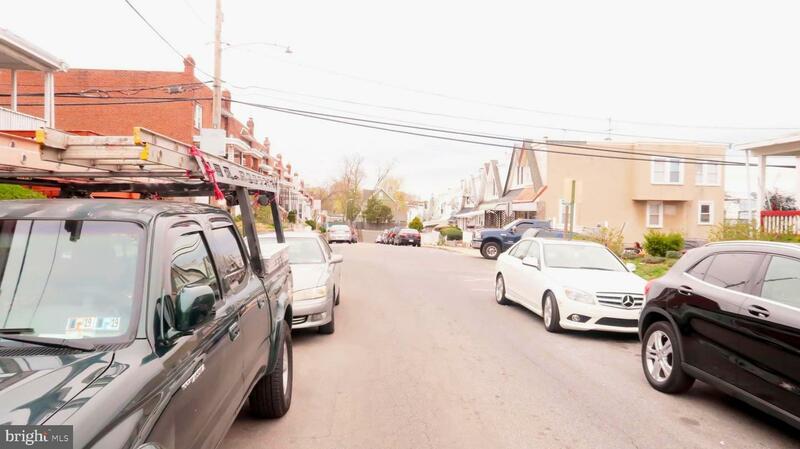 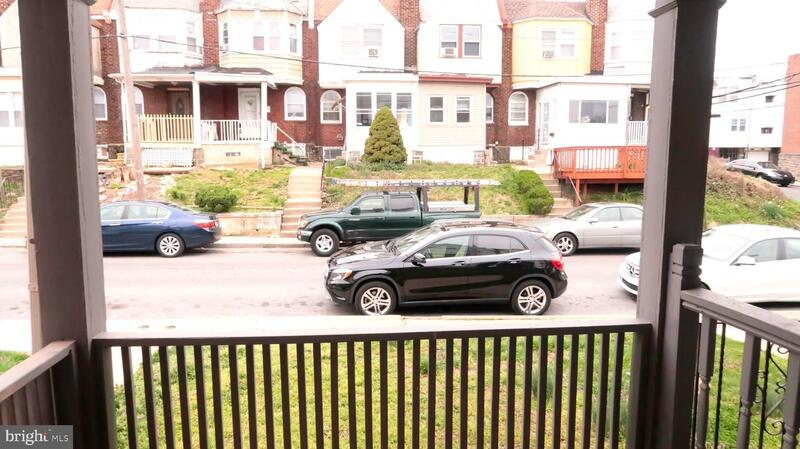 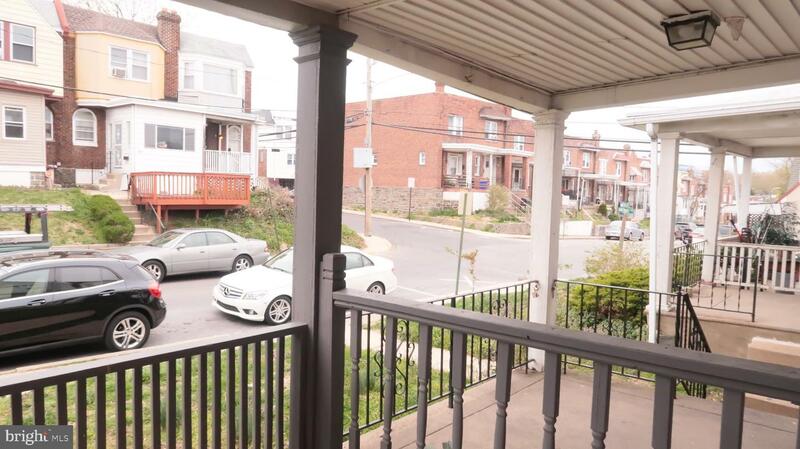 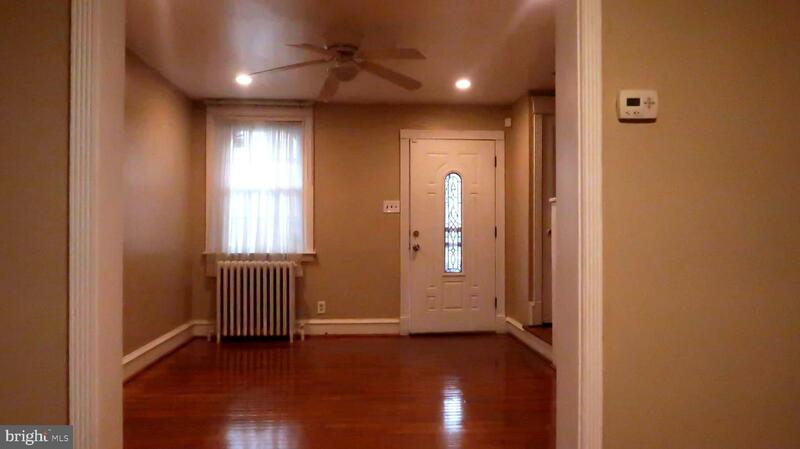 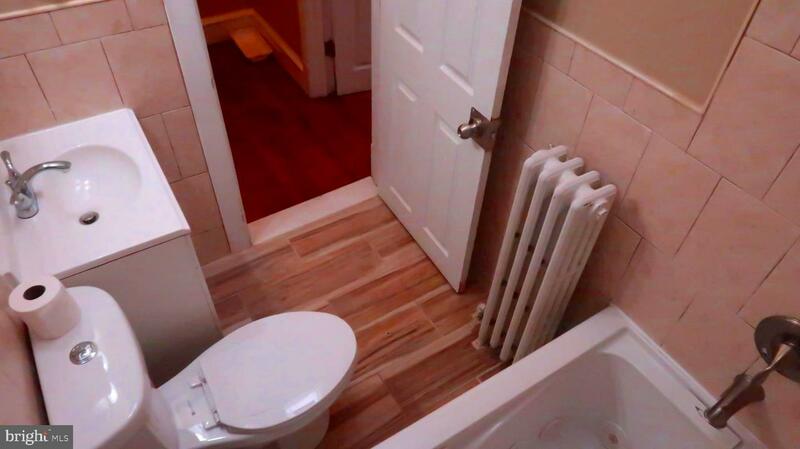 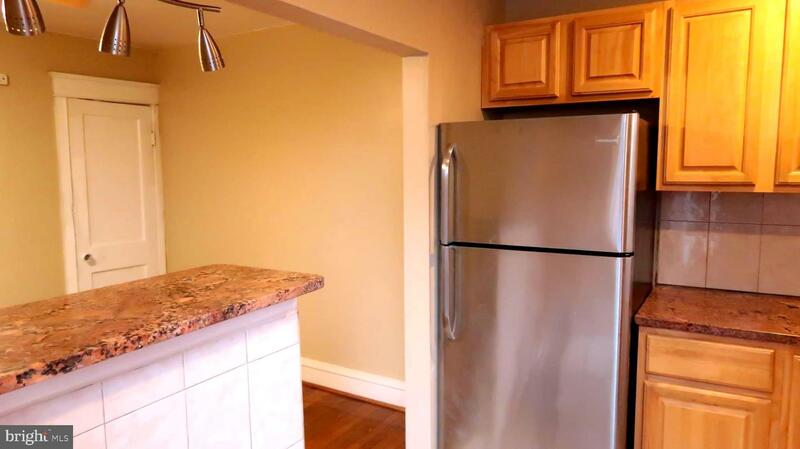 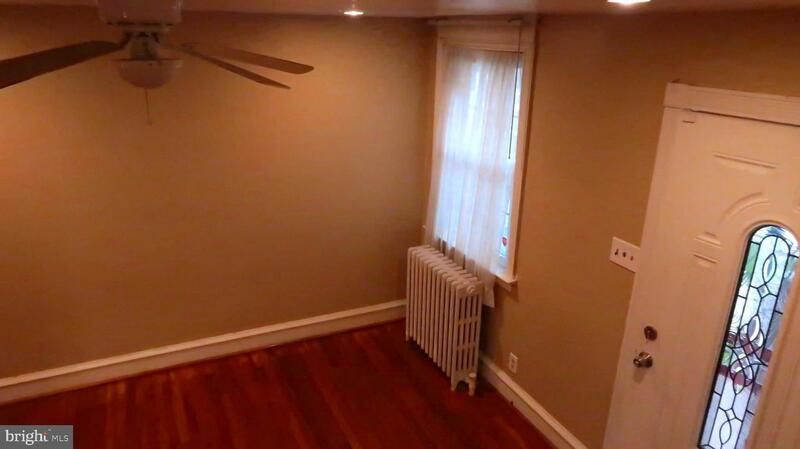 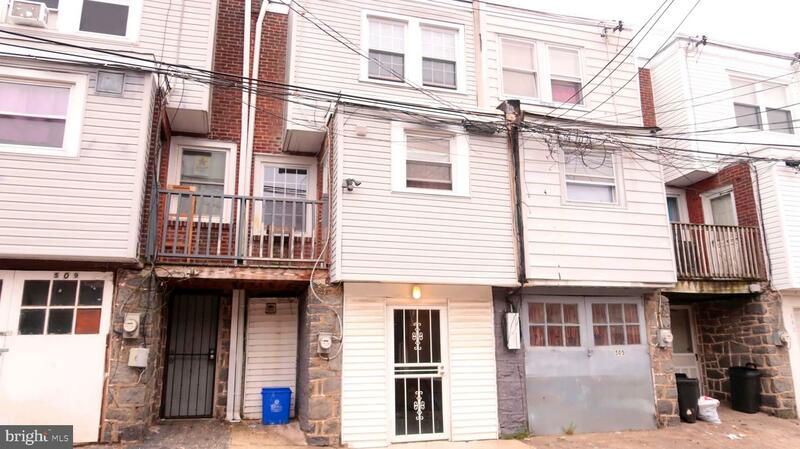 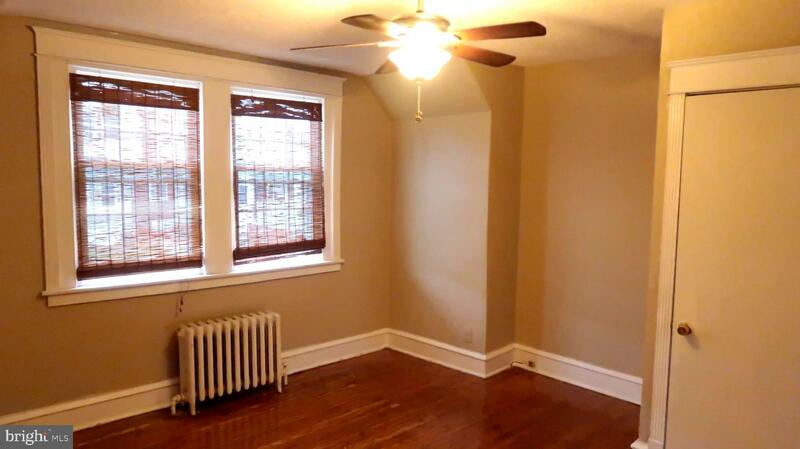 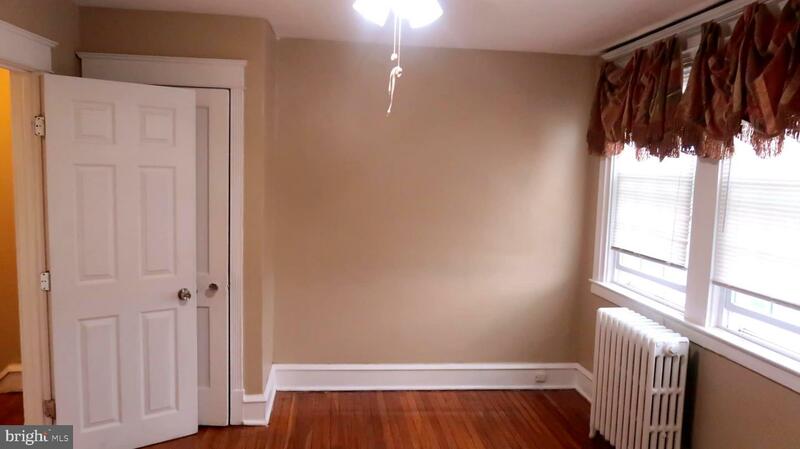 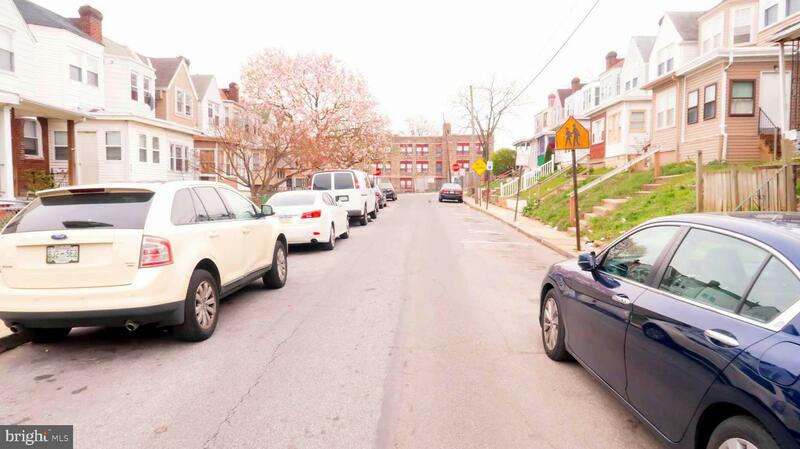 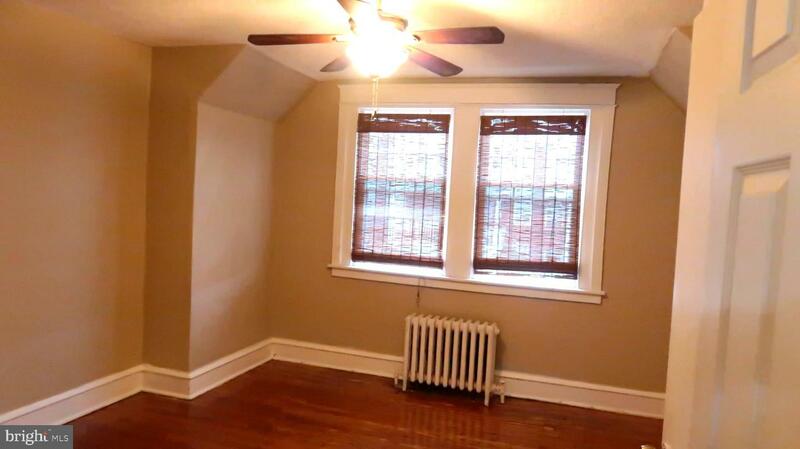 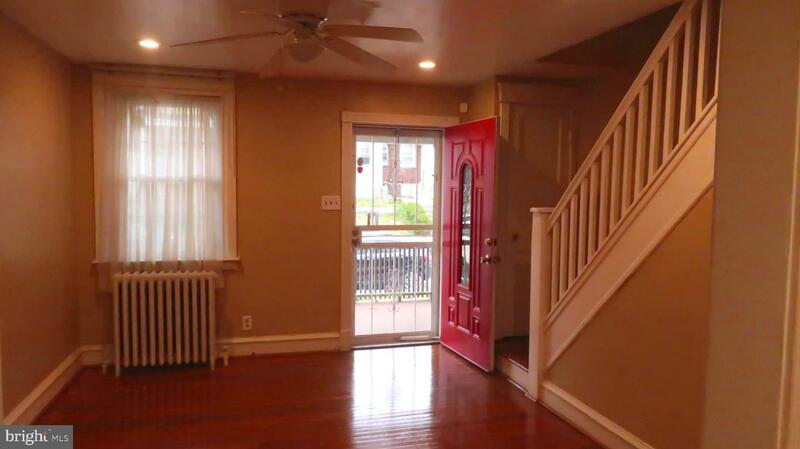 This beauty is snuggled in the heart of Upper Darby. 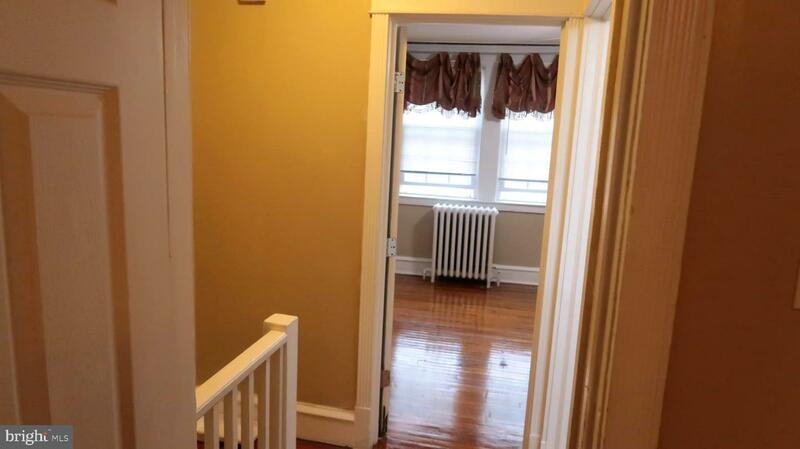 The home feather the original Hardwood floors flowing throughout the entire property. 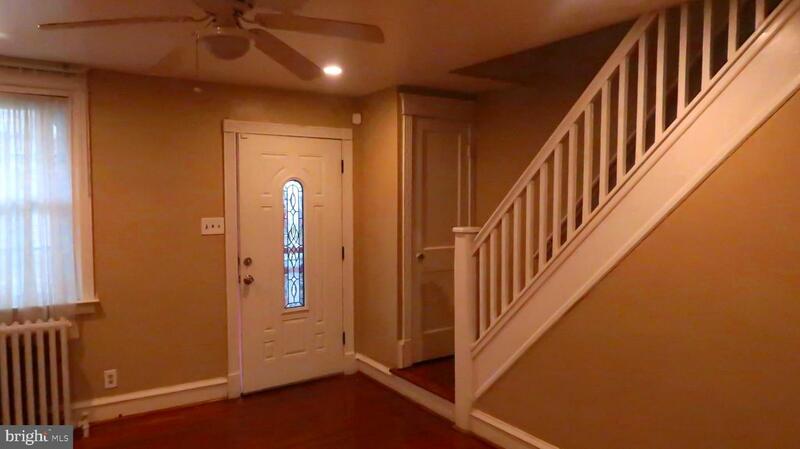 As you approach the home, you will notice new aluminum siding and the relaxing oversized front porch, which leads to the living room. 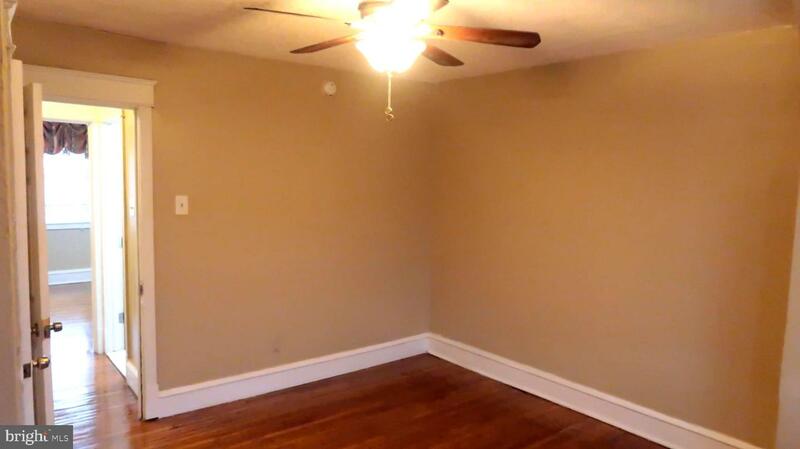 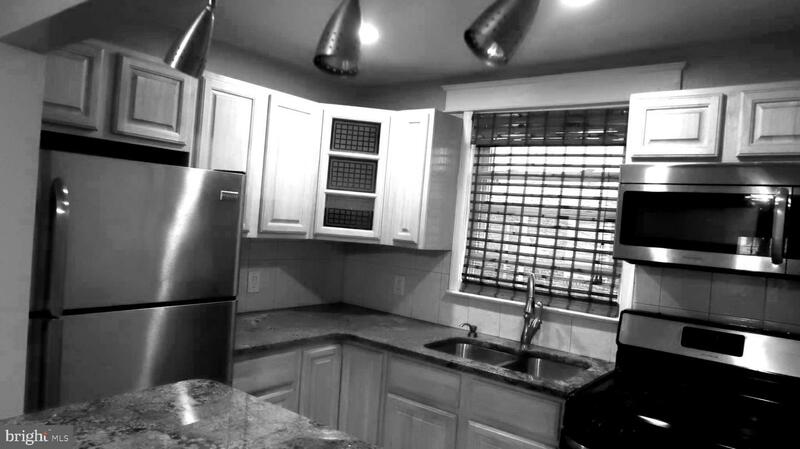 You will see recess lighting and a beautiful ceiling fan to keep you cool. 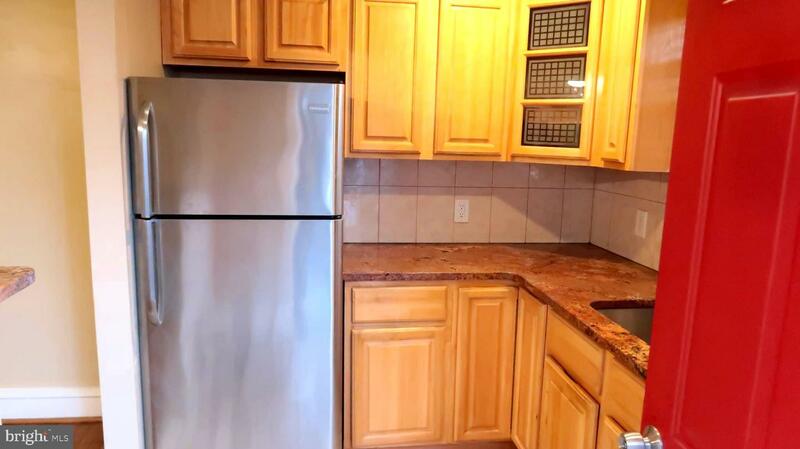 Continue into the home and you will reach the spacious dining room which has an open flow into the modernly remodeled gourmet kitchen; offering granite counter tops, ceramic tile, stainless steel appliances, and a double sink. 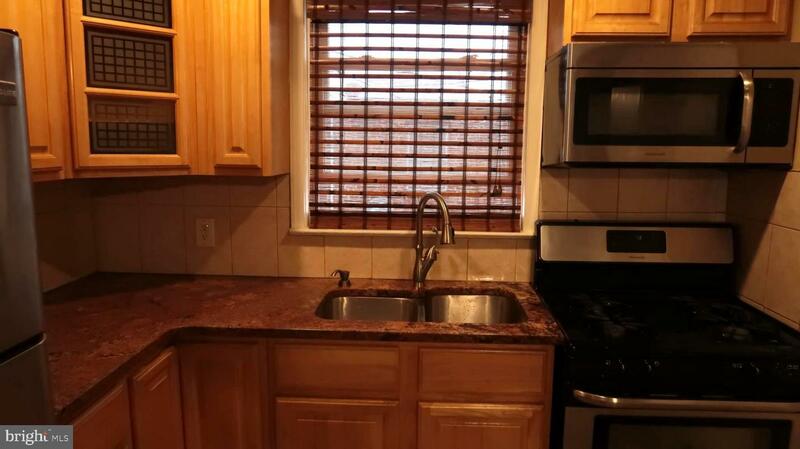 The kitchen leads to a compact deck, perfect for a grill; the deck overlooks the back of the home/driveway. 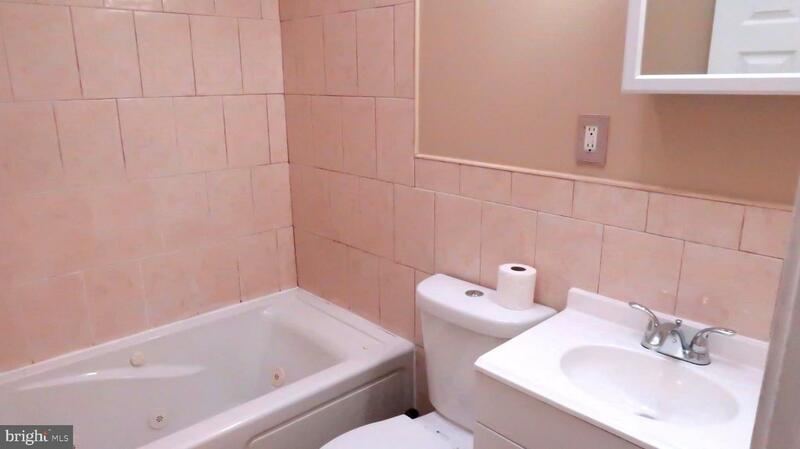 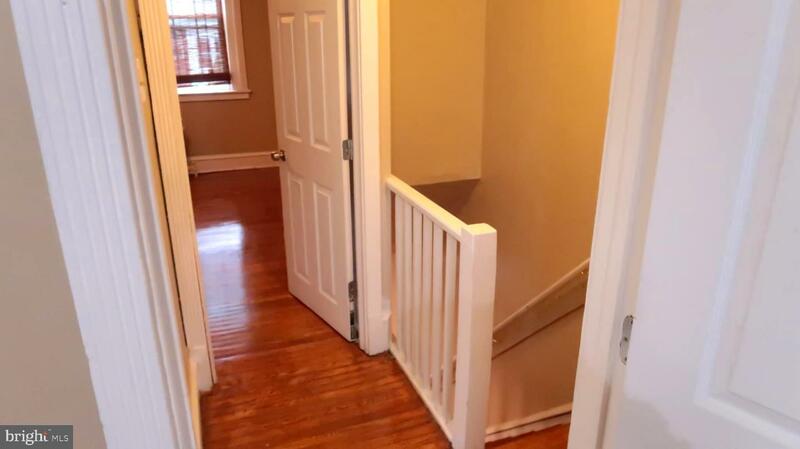 Once you go upstairs, you will see that the home offers two generously sized bedrooms and a moderate size hallway bathroom which has a relaxing jacuzzi tub. 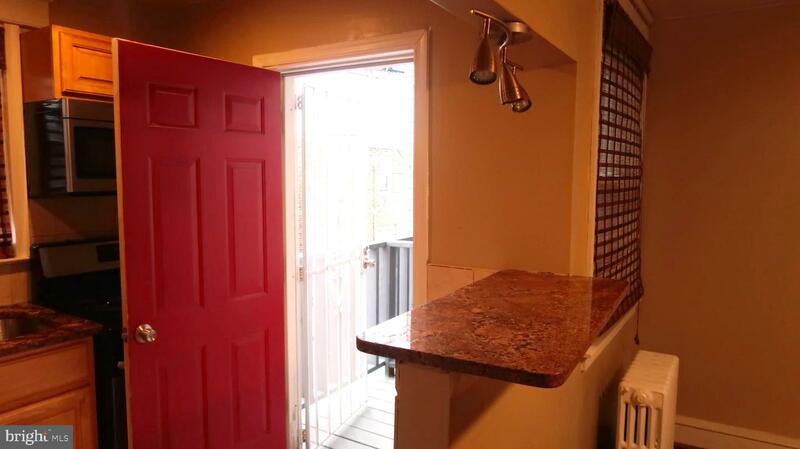 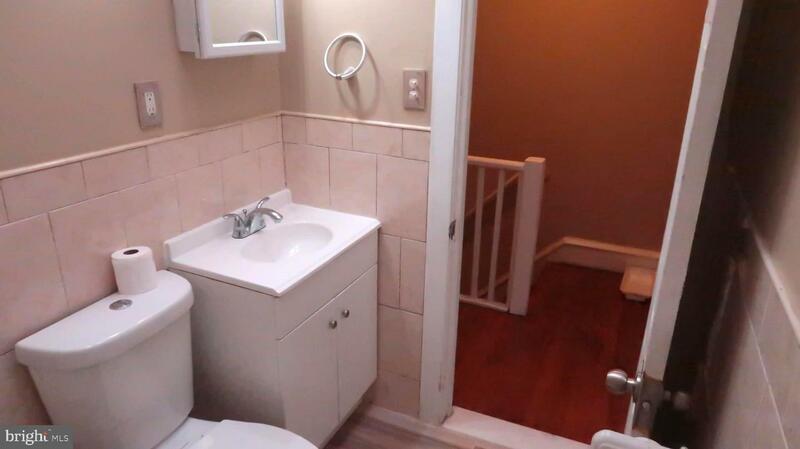 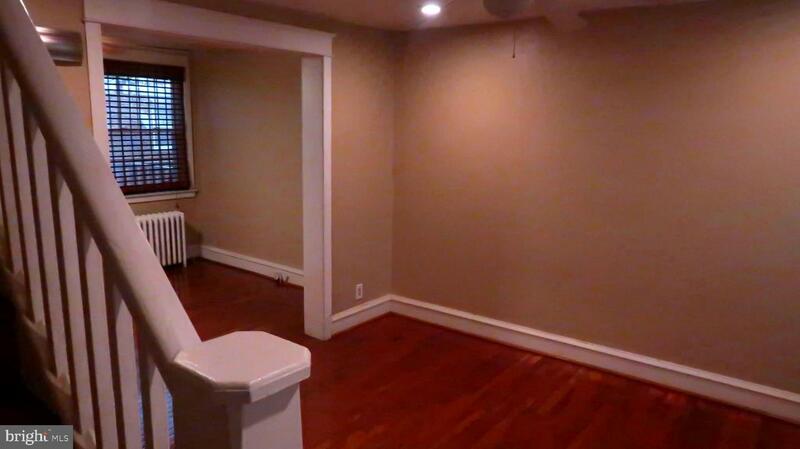 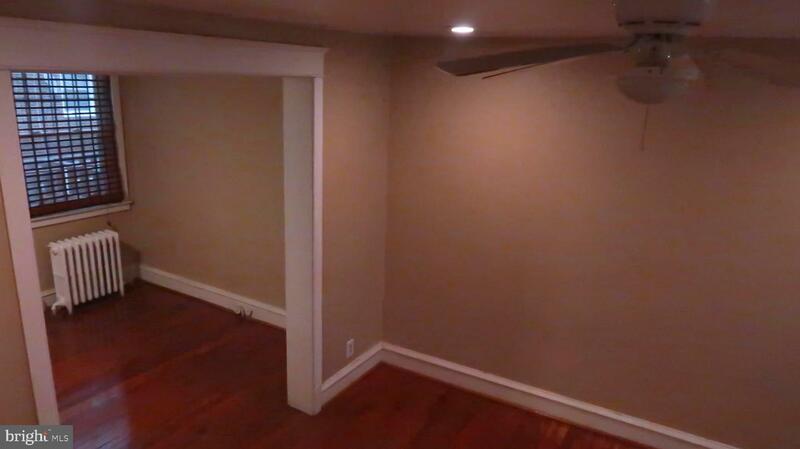 The basement is the full length of the home and has been freshly painted. 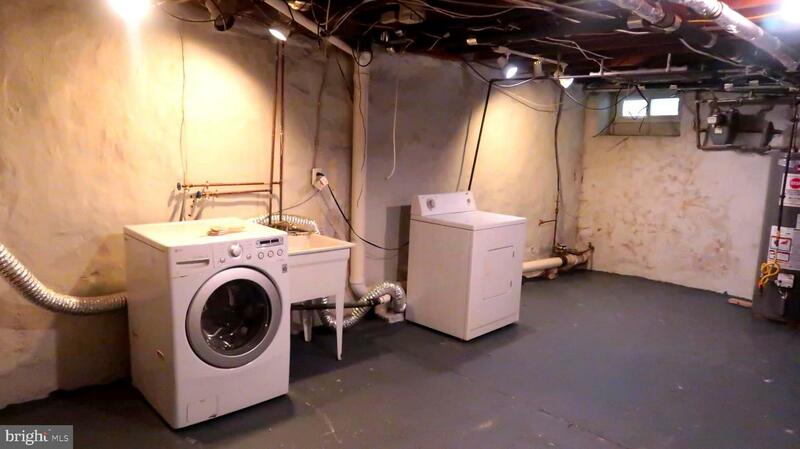 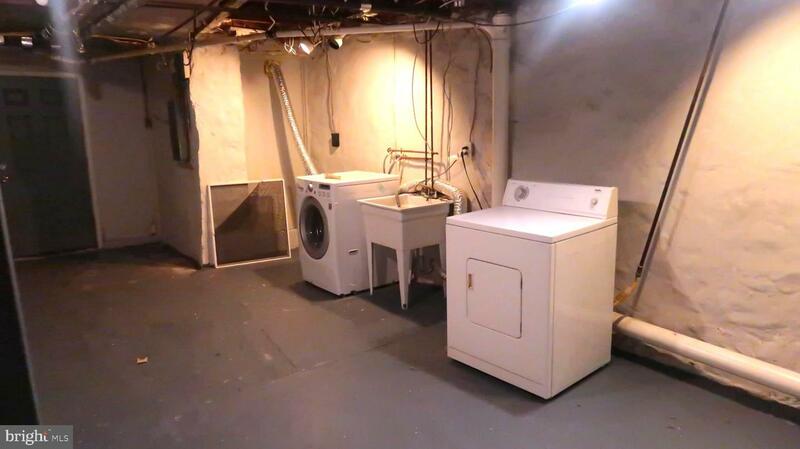 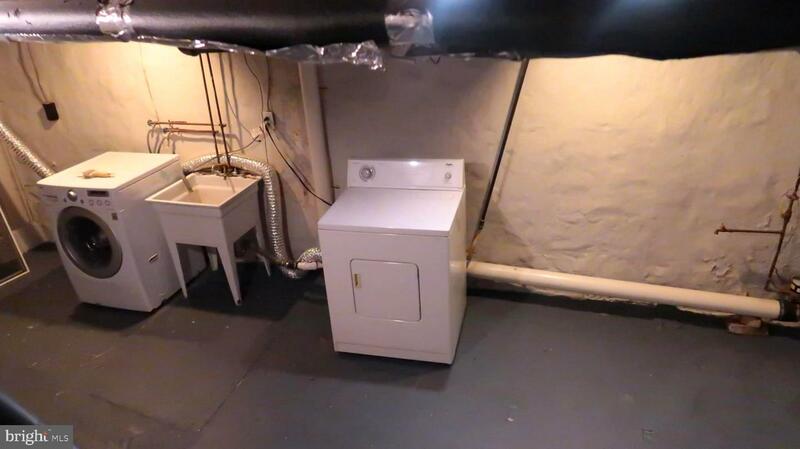 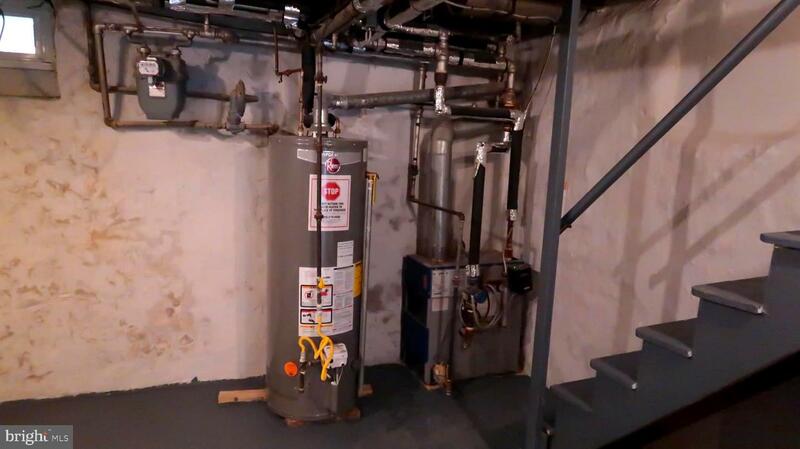 The water heater is new; there is also new PVC plumbing and a washer and dryer. 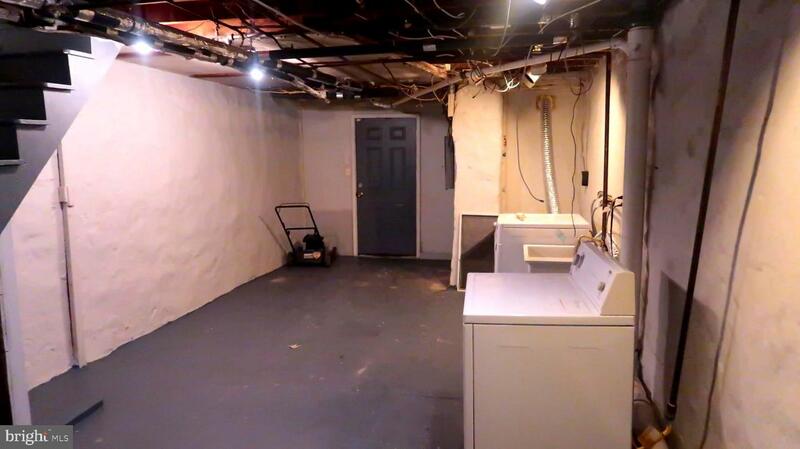 The basement leads to the back of the home/driveway. 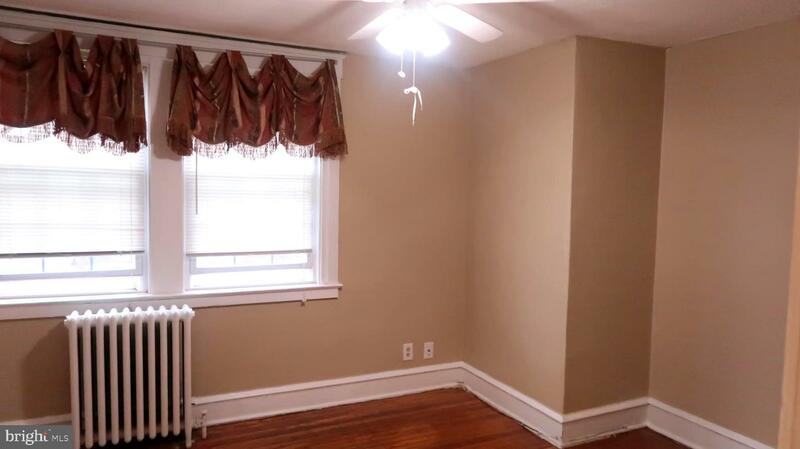 This property is energy efficiency, offering beautiful double pane windows, and energy efficient appliances. 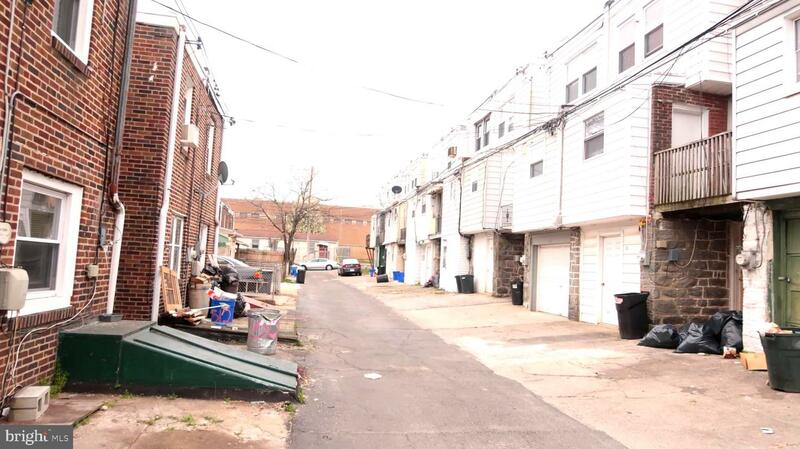 Let's not forget, the home qualifies for the Upper Darby Grant, up to $6,000. 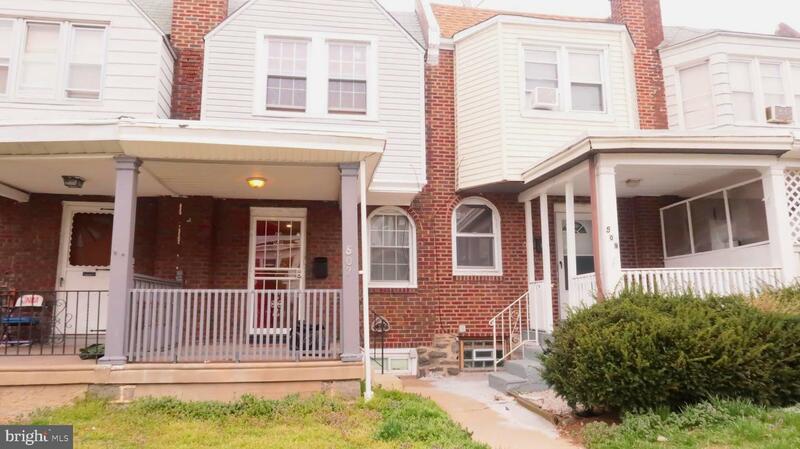 (Calling all first-time home buyers, or those who are interested in downsizing. 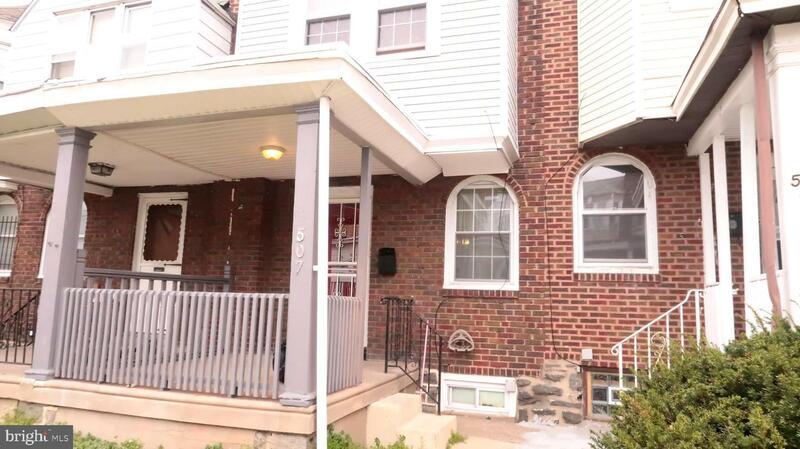 This is a strong sturdy home, looking for a strong solid buyer. 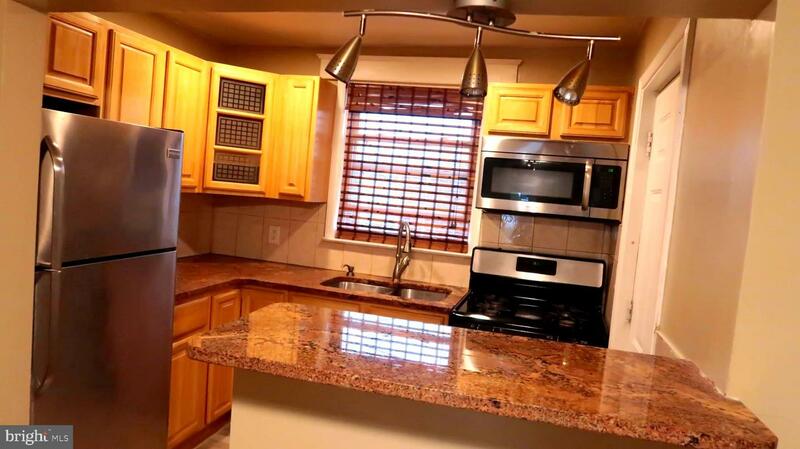 Reach out to us today; you won't be disappointed).